1979 Revolution, the action/adventure game, immerses players into the gritty, euphoric streets of revolution – where the choices you make may betray you. Set in the actual events of 1979 Iran. 1979 Revolution’s story is told through the main character Reza, a young photojournalist in Tehran, during the electrifying early days of the revolution in 1978. Without political or religious motivation, Reza begins his heart of darkness journey into social upheaval. Surrounded by a group of impassioned key figures involved in overthrowing the regime – Reza’s engagement becomes a high stakes chess match of decision making – whereby everything is at risk. 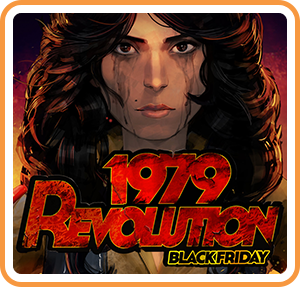 Where can I buy 1979 Revolution: Black Friday physical/digital?